The HPSC Assistant Professor Recruitment 2019 is concluding today, April 15, 2019. Haryana Public Service Commission (HPSC) has invited online applications for the post of Assistant Professor. A total number of 524 vacant posts has been offered by HPSC Recruitment 2019. The recruitment process began on March 15, 2019 and concluding today, i.e., April 15, 2019. The last date of fee payment for the HPSC Recruitment 2019 is April 15, 2019. 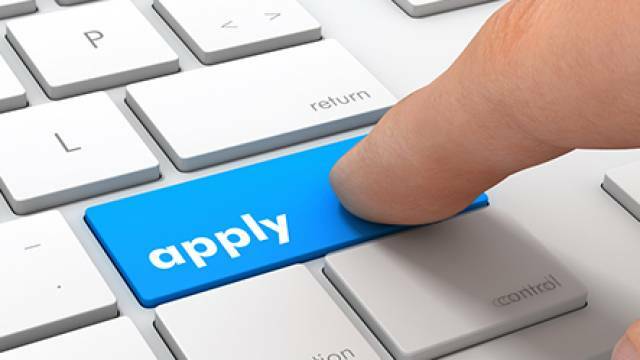 The interested and eligible candidates who have not yet applied for the HPSC Assistant Professor Recruitment 2019 are advised to visit the official website and read the detailed recruitment notification before applying. In order to ensure eligibility criteria and various conditions mentioned over HPSC official website. Candidates can also visit safalta.com to get important information regarding the recruitment process. How To Apply HPSC Recruitment 2019: Eligible candidates may apply online through the official website form March 15, to 2019 April 15, 2019. Aspirants should download the official notification for more details. Keep an eye on safalta portal to get more latest updates like jobs, admit card and results etc. Selection will be based on Written Exam/Interview. Candidates should have Good Academic record with 55% marks in Master Degree in the relevant Subject and have passed the National Eligibility Test (NET)/SLET.